More fun coming your way this week. 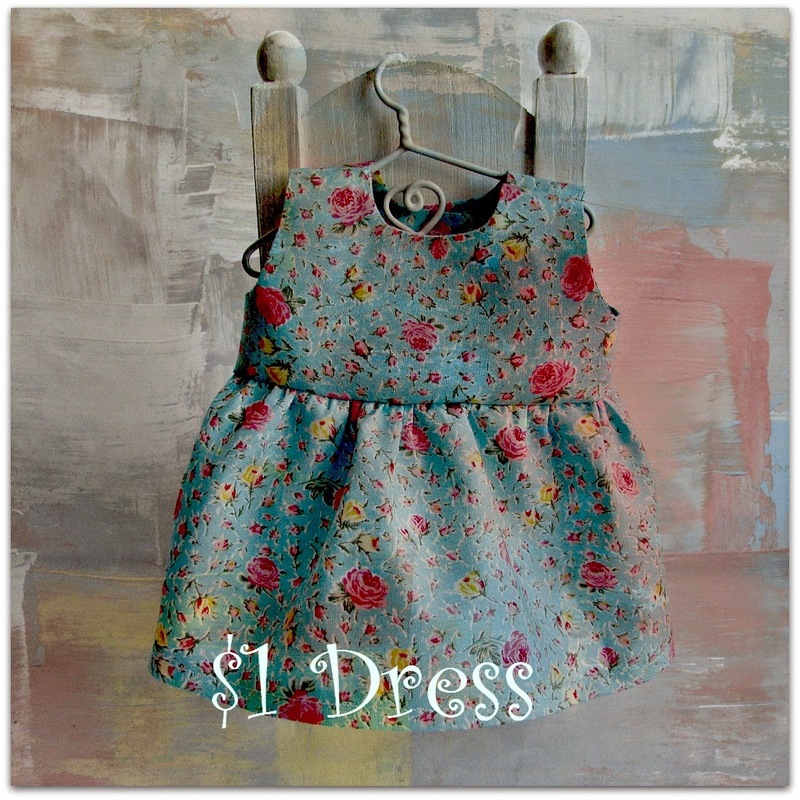 I made this cute artsy collage of one of my Waldorf doll dresses. I made it to fit my 10 - 12 inch Waldorf baby dolls. I love this romantic roses fabric. It's perfect for the dolls as it is getting warmer now. What do you think? If you would like to buy this cute doll jumper for only ONE Dollar please visit my Facebook Fanpage today and enter in the drawing! Don't forget to read the rules. You must follow all of them to be entered in the drawing. I hope you have a great week! I am still a wee bit tired from last week. Why do the weekend seem so much shorter now that I am teaching?